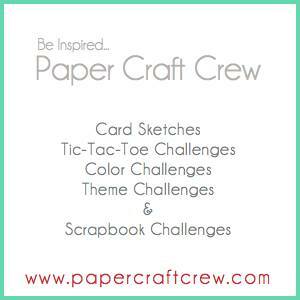 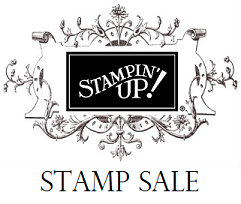 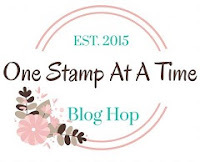 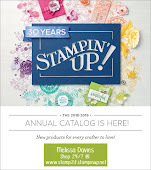 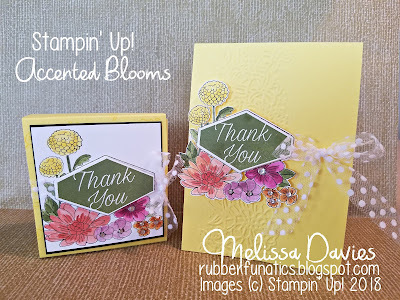 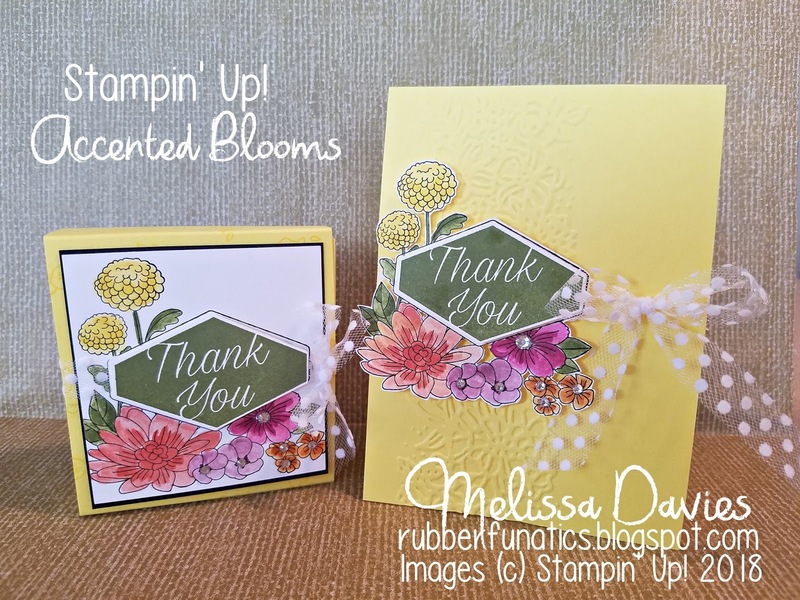 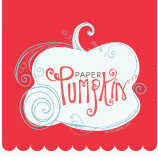 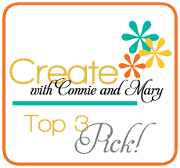 One Stamp At A Time Blog Hop! 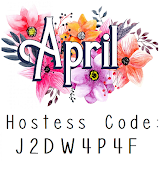 of room to fill with any little treat you want! 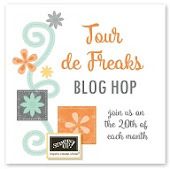 Follow along on the hop and see what the rest of the design team has to share with you!